/maxhealth [player] Displays your / a players current health and maxhealth and shows how many levels are needed for it to increase. /maxhealth help Displays all available sub-commands. /maxhealth get [player] Get your / a players health and maxhealth and shows on which level maxhealth will increase. /maxhealth set [player] <amount> Changes your / a players maxhealth to the specified value. /maxhealth give [player] <amount> Gives you / a player maxhealth. /maxhealth take [player] <amount> Takes maxhealth from you / a player. /maxhealth reset [player] Refreshes your / a players maxhealth according to your / his current level. /health [player] Displays your / a players current health and maxhealth and shows how many levels are needed for it to increase. /health help Displays all available sub-commands. /health get [player] Get your / a players health and maxhealth and shows on which level maxhealth will increase. /health set [player] <amount> Changes your / a players health to the specified value. /health give [player] <amount> Gives you / a player health. /health take [player] <amount> Takes health from you / a player. /health restore [player] Fully replenishes your / a players health. 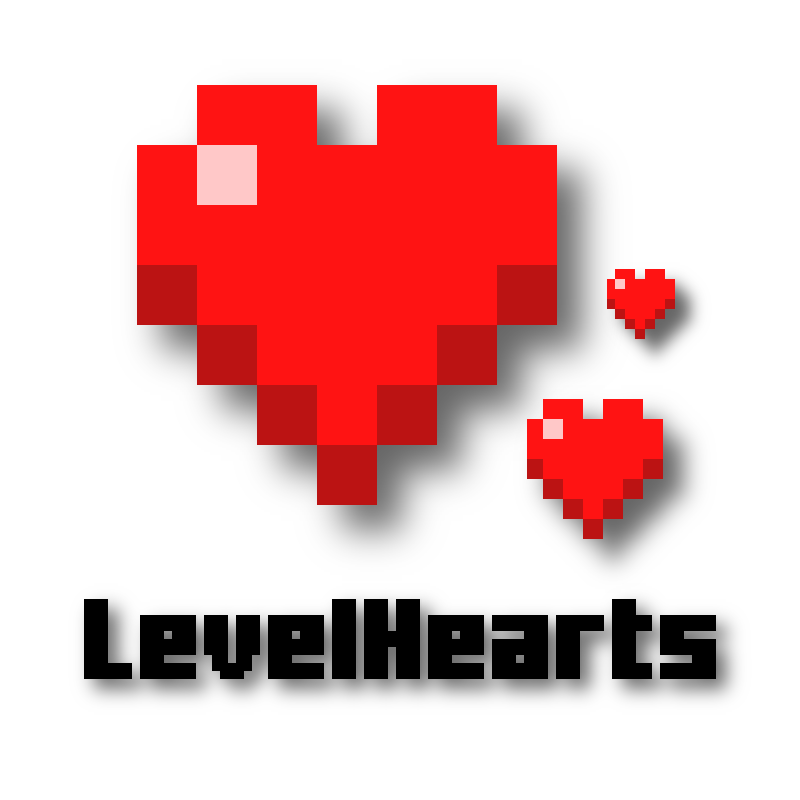 /lvlhearts Displays basic information about the plugin. /lvlhearts help Generic LevelHearts command help. /lvlhearts reload Reloads the configuration files. We were unable to find the page or file you were looking for.